Have your Apple iPad or Android tablet pc fully configured and customised to your specific needs with our Andriod tablet & Apple iPad home setup Sutton Coldfield. We can visit your home, anywhere in the West Midlands, and help integrate your tablet computer into your home network so you can pick up and start working (or playing) with your new device as soon as possible. 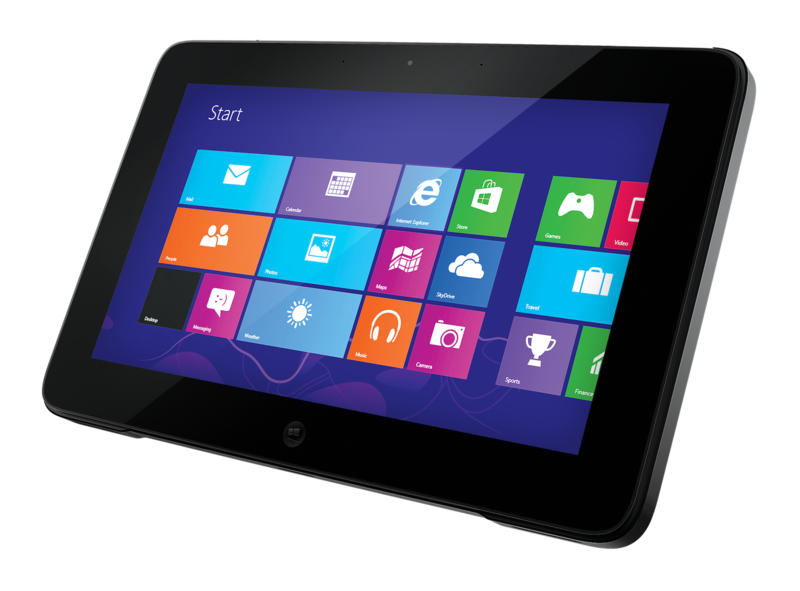 We can either order and setup your tablet computer before delivering it to your home (ideal for anyone giving an Andriod Tablet computer or an iPad as a gift), ready to go, or we can help you configure a tablet computer you already own to help you make the most of the features is offers. As a minimum we normally connect it to the internet at your home and show you how everything works with one on one tutoring in any area you require (we also offer more in depth computer lessons if required). As each client has different requirements either call us or use the contact form to discuss your particular needs for Andriod or Apple iPad home setup Sutton Coldfield West Midlands.